Summer’s over, and the winter holidays are approaching. It’s time to begin thinking about spring. 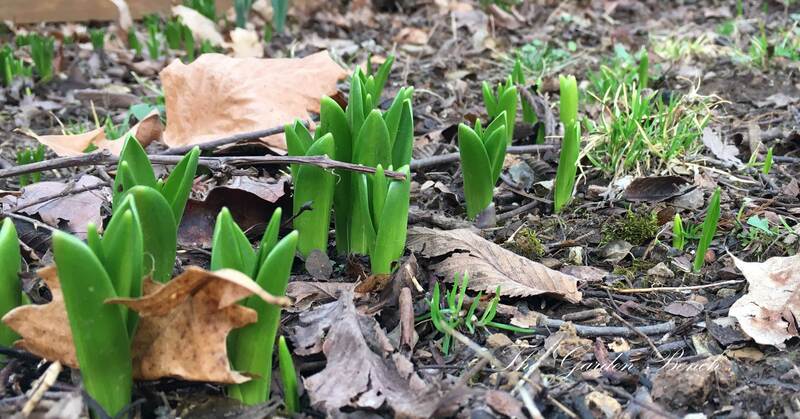 Naturalist Deb Beazley, who leads classes in organic gardening at Warner Parks Nature Center in Nashville, says it’s good to begin planning for next year, even while this year’s garden is still on your mind. Rake fall leaves from the lawn and use them as mulch. Seasoned gardeners can think about bedding down the garden for wintertime. But rather than let the soil lie fallow, she recommends putting it to work by sowing a winter cover crop, such as buckwheat, winter rye or clover. Plan to work it back into the ground with shallow tilling early next spring, which puts nitrogen back into the soil. It’s also leaf-gathering time, and those leaves you rake up can provide a deep layer of mulch on garden beds in the winter. While you’re leaf gathering, set some aside for later, too; the leaves you rake off the lawn this fall will come in handy next summer, when you can again use them for mulch. “Cover them in bags so they don’t decompose by the time you need them in June,” Beazley suggests. 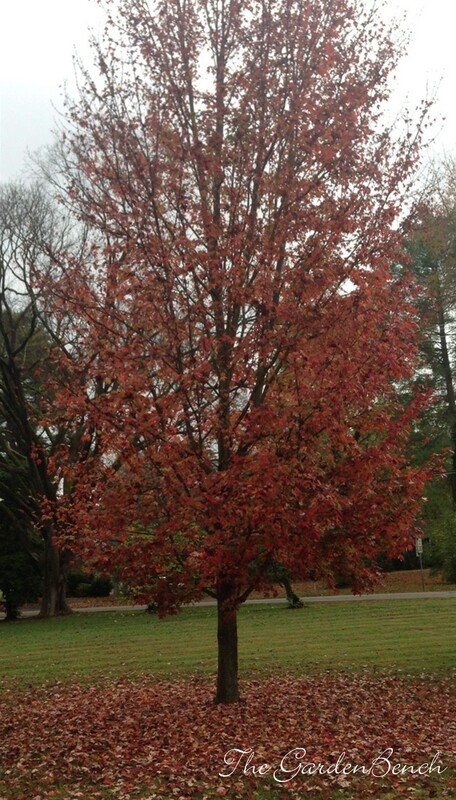 ∙ If your landscape is blessed with large trees, leaf removal may be your biggest garden task this month. Fall leaves are a great addition to the compost. 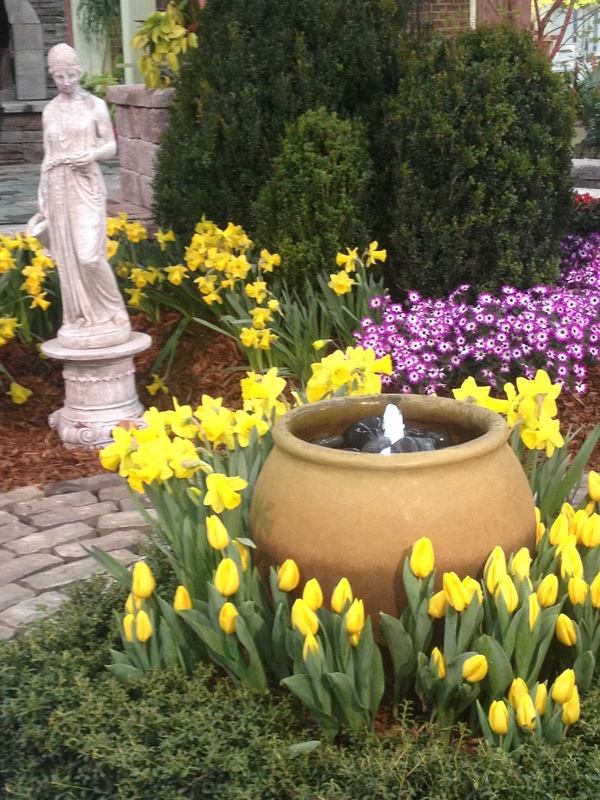 ∙ If the weather is mild, you can still plant cool-weather ornamentals early this month – colorful kale, ornamental cabbage, or pansies if you enjoy having flowers in the landscape in winter. 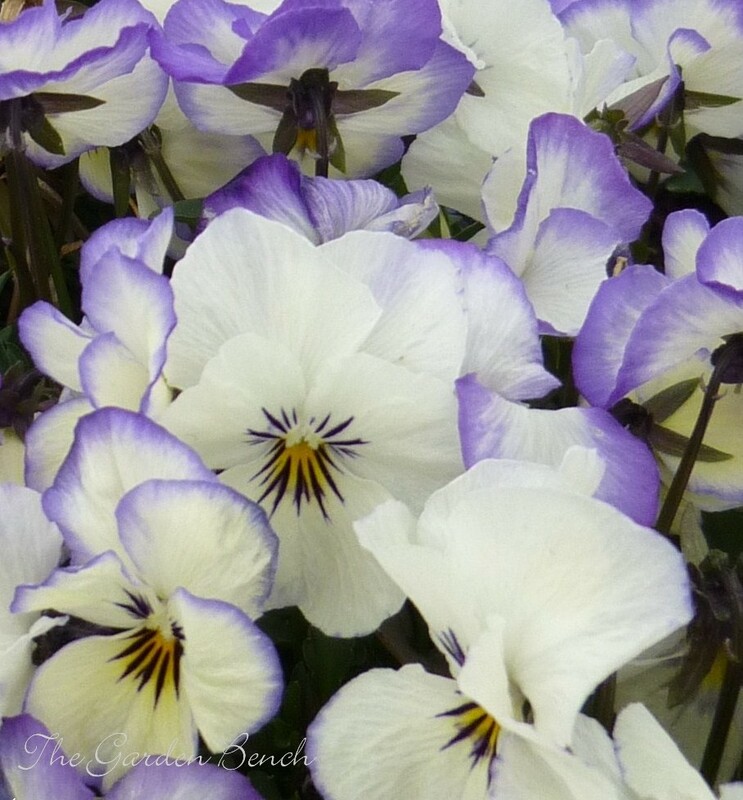 Place transplants close together for best color impact, and firm the soil around them to keep freezing and thawing soil from pushing them out of the ground (a process called “heaving”). Add mulch for more winter protection. ∙ Plant spring-flowering bulbs. 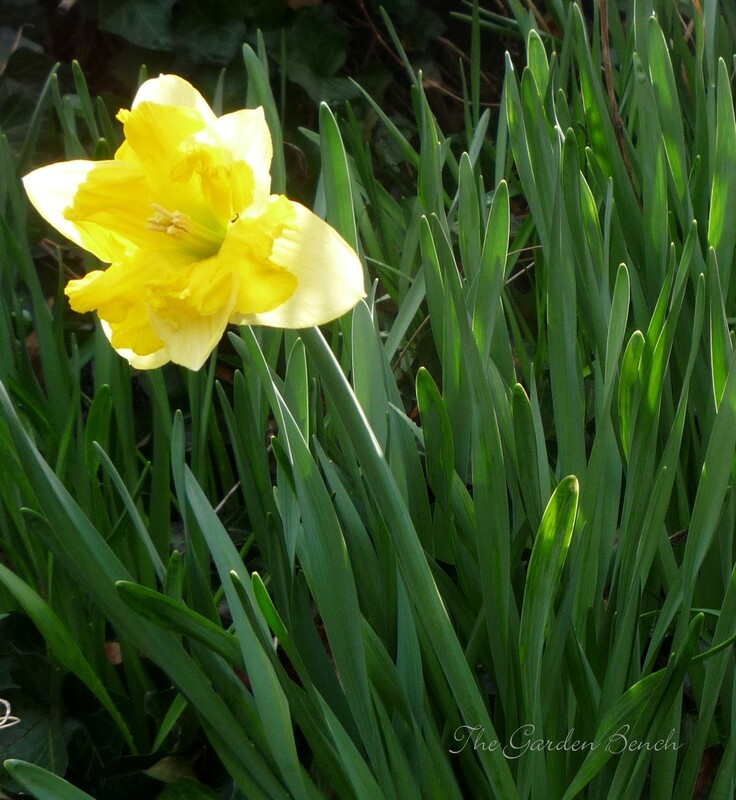 As a general rule, plant bulbs – pointed end up – at a depth about three times the width of the bulb. ∙ Fall is a good time to plant shrubs. Dig a wide hole that is only as deep as the shrub’s root ball, place the shrub in the hole and fill in the soil. Be sure to firm the soil around the shrub’s root ball, water well, and add several inches of mulch. Leave gladiolus in the ground? We planted gladiolus in the ground and in containers this summer. I’ve heard they need to be dug up and stored over the winter. Really? Gladiolus are tender summer-flowering plants that grow from corms, and where you live will probably determine whether to dig them up or not. Here in Middle Tennessee (Zone 7a), the recommendation from the University of Tennessee Extension is to dig up and dry the corms after the foliage dies back and before a heavy frost, but the truth is, most gardeners I talk to here leave the corms in the ground and they usually survive. In colder areas, they should be dug and stored. 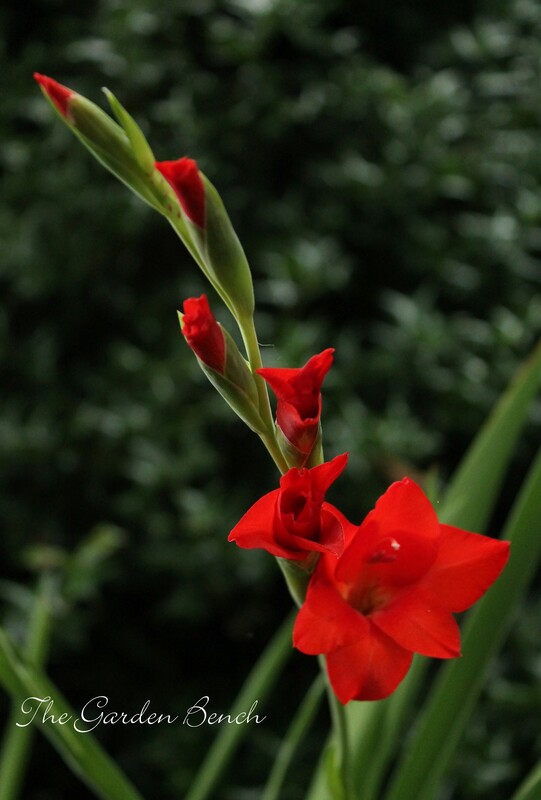 The Web site of the Purdue University Cooperative Extension Service (in Indiana) for example, says that gladiolus corms should be dug after frost. Dig the corms by loosening the soil so that you can pull the plant out of the ground. Shake off the loose soil and allow the corms to dry in the sun for a day or two. Cut the foliage off 1 – 2 inches above the corms and store them in a cool, dry place. Plant the corms again after the soil has warmed up, in late April or May. By planting in two-week intervals between May and July, you can have a succession of blooms for several weeks beginning about mid-summer. QUESTION: I have a bed of gladiolus in my condo courtyard. The plants have grown so thick that they look crowded and messy, falling over each other. I know I need to thin them out, but when? And how? Gladiolus grows from a tender corm, and in cold climates, garden experts suggest digging up the corms in the fall and storing them over the winter. In Middle Tennessee, I doubt that many gardeners go to the trouble. Winters here are just not that cold, and the glads pop up with no problem in the spring. But you can still dig them up in the fall for the purpose of thinning them out. 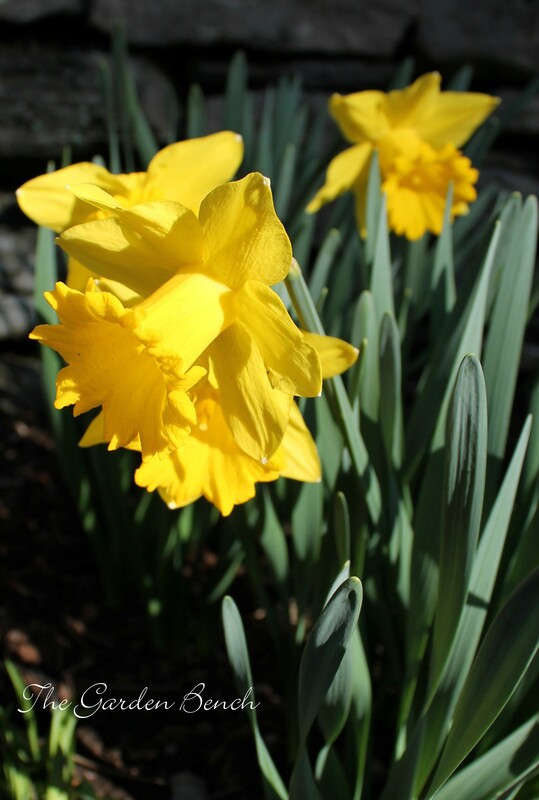 Whether you’re lifting them out for winter protection or for thinning, the University of Tennessee Extension suggests digging them up on a bright, sunny day in the fall, after the foliage dies back but before a heavy frost. Cut the foliage flush with the corms and dry them outdoors during the day, but move them to a warmer, well-ventilated area to continue drying. After a week or two, the old corms should separate from newly produced corms; gently pry them apart and discard the old one, along with any that are diseased or scarred. Dry them in a warm place for a few more days, and when they are cured, store them in a cool, well-ventilated area through the winter. Next spring, put the corms back in the ground. You only get one flowering stem per corm, but you can stagger the planting over several weeks to have a succession of blooms – the Extension office suggests planting at two-week intervals, beginning in late April or May and ending no later than 60 days before the first frost to provide flowers from about mid-summer and into the fall. Plant corms 4 to 6 inches deep. Taller varieties may need to be staked as they grow to prevent the top-heavy flowers from toppling. 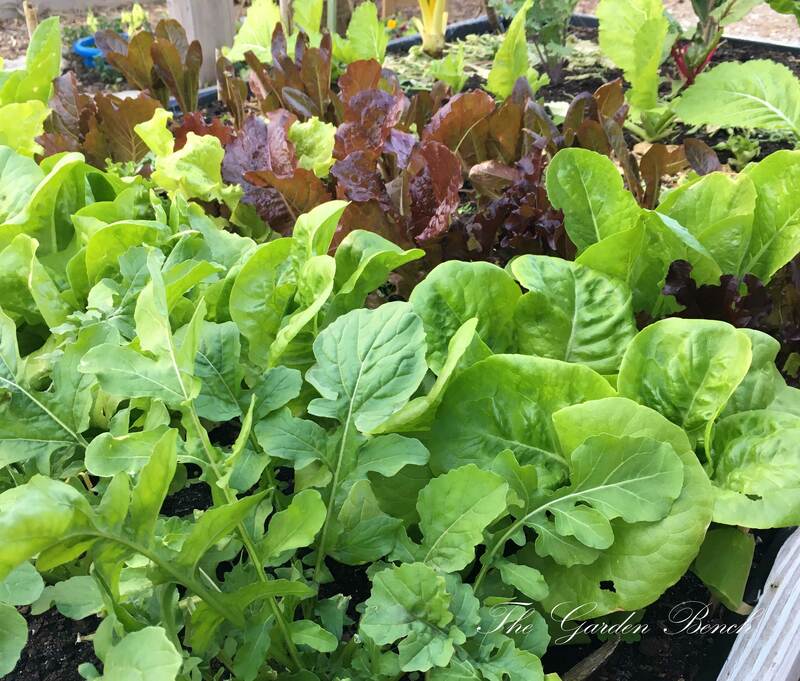 In August, your kitchen garden can provide an abundance of fresh veggies. Find ideas for all that zucchini, that basket full of okra, all those tomates, plus summer garden tips and tasks in the August Garden Calendar at Tennessean.com. August 10: The undisputed star of the summer garden has its own celebration. The annual Tomato Art Fest, hosted by Art and Invention Gallery, is a day-long party (10 a.m. – 10 p.m.) full of art, entertainment, and family-friendly events in the Five-Points area in East Nashville. http://tomatoartfest.com. August 15: Lunch and Lecture at Cheekwood: “Beyond Green: Colorful Foliage in the Garden.” Sue Hamilton, director of the UT Gardens, shows how to use plants with colorful foliage to provide year-round impact in your garden. Noon – 1 p.m.; $25 for non-members. www.cheekwood.org/Education to register. August 16: Make a batch of fresh salsa to enjoy at Summer Salsa Creations at WarnerParkNatureCenter, 5:30 – 7 p.m. Naturalist Melissa Donahue leads this all-ages workshop, starting with fresh tomatoes from the NatureCenter garden – or bring your own. Call 352-6299 to register. Registration opens Aug. 2. August 20: Julie Berbiglia of NPT’s Volunteer Gardener is the speaker at this month’s Perennial Plant Society of Middle Tennessee meeting at Cheekwood’s Botanic Hall. Her topic: “Water Conservation.” Refreshments at 6:30, meeting at 7 p.m. The public is invited. www.ppsmt.org. August 22: Hosta hybridizer Bob Solburg of Green Hill Farm in Franklinton, N.C. is the speaker at this month’s meeting of the Middle Tennessee Hosta Society at Cheekwood. The meet-and-greet begins at 6:30, meeting at 7 p.m., and Solburg will have plants for sale. www.mths-hosta.com.